NEWS & MEDIA Haig Report FORUMS. • View topic - & was that enough for Coral to marry known liar Hugh McVean? Was his resembling Paul Newman sufficient reason for Coral Mathews to marry Hugh McVean? 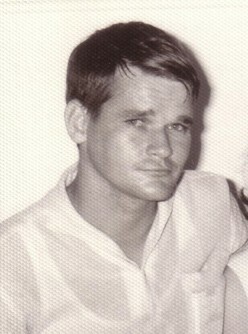 I do NOT think Hugh McVean, as seen in his younger photos [below in this posting], resembled the younger Paul Newman. 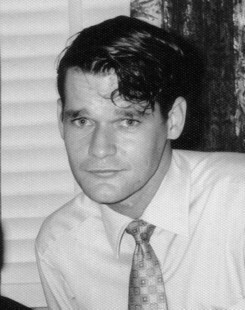 I do think Hugh McVean, as seen in his younger photos [below in this posting], did resemble the younger Paul Newman, BUT NO, I DO NOT think that was, by itself, sufficient reason for Coral Mathews to marry Hugh McVean. 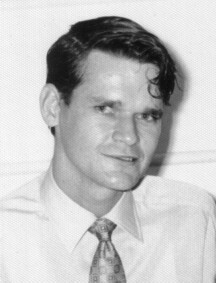 I do think Hugh McVean, as seen in his younger photos [below in this posting], did resemble the younger Paul Newman, AND YES, I DO BELIEVE that was, by itself, sufficient reason for Coral Mathews to marry Hugh McVean. Below the TEXT and images, are the URLs/hyperlinks to the many aspects of this topic. Do you reckon the photos below show that Hugh McVean, resembled Paul Newman & was that reason enough for Coral to marry the known liar & cheat Hugh McVean? That was the reason stated by Coral that she married the known liar & cheat Hugh McVean? In 1967, Coral Mathews had a crush on Paul Newman. 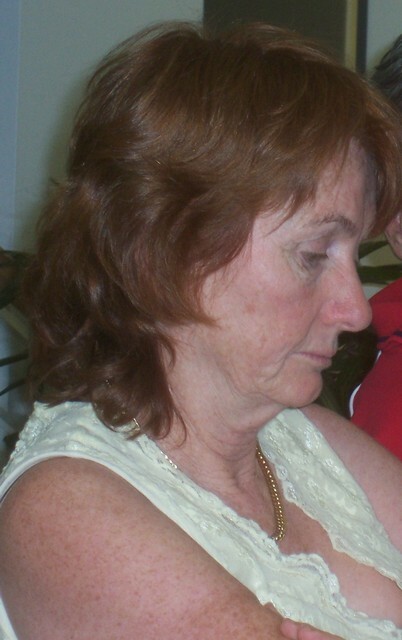 See photo PROOF below that they were married 19th July, 1969, in Townsville. Firstly, for comparison's sake, we have an early photo of Paul Newman. 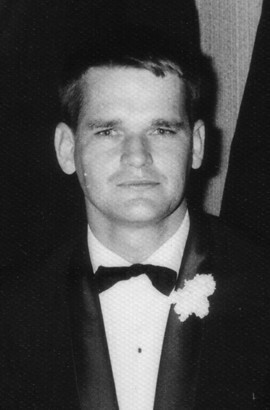 The Photos of the younger Hugh McVean taken between August 1967 and March, 1971. [I can tell you he doesn't and didn't have blue eyes.] Click on any of the photos of Hugh McVean to discover more about him. Vote your opinion above, check out the First POLL, and if you wish to publish your comment, go to the FORUM: Do you reckon Hugh McVean looked like Paul Newman, and was that enough reason for my sister, Coral, to marry a known liar and cheat? PROOF they were married 19th July, 1969, in Townsville.